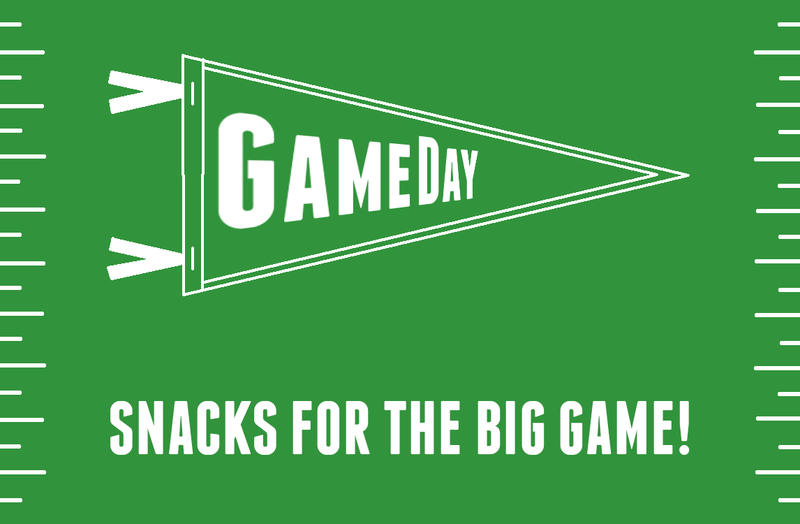 Snacks for the Big Game Plus Crab + Kielbasa Coming this Week! Gear up for the Big Game on Sunday with our Game Day Kit featuring Maple Chipotle Wings, Pigs in a Blanket and Chips, Salsa + Avocados. Add on some Rachel's Ginger Beer (in our new favorite flavor - Caramelized Pineapple!) for the complete package. Place your order on Friday and you'll also be entered to a FREE Growler of Beer! *Customers with subscriptions will be automatically entered into this week's contest. Another great fish selection this week - CRAB! Locavore Meals will include a Lemony Crab Pasta (with Lagana Pasta), Kielbasa with Cabbage + Potatoes, Squash Apple Soup with a savory Blue Cheese Flatbread and an all-time customer favorite - Moroccan Stew. Another great fish selection this week - CRAB! 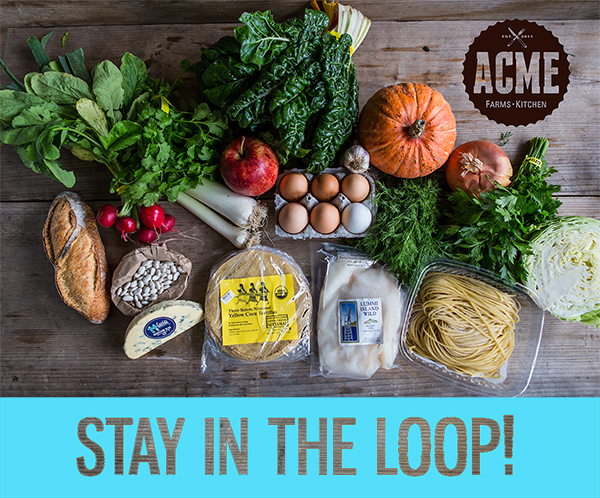 Locavore Meals will include a Lemony Crab Pasta, Kielbasa with Cabbage + Potatoes, Squash Apple Soup with a savory Blue Cheese Flatbread and an all-time customer favorite - Moroccan Stew.